Even the smallest traces of contaminants that often are present in the water (like heavy metals, ammonium, PCB’s), can cause fish to get severe environmental stress. Stress is truly the number one cause of fish diseases. It lowers the resistance, which could easily result in fish illnesses. Easy-Life works in various ways to counteract and elimate stress. Easy-Life has a great capability to purify the water, whereby contaminants that cause stress in the first place are removed. Additionally a part of Easy-Life contains particles that exhibit a direct relaxing effect on all living beings in the water. Thus Easy-Life is a very efficient solution to all stress related problems. 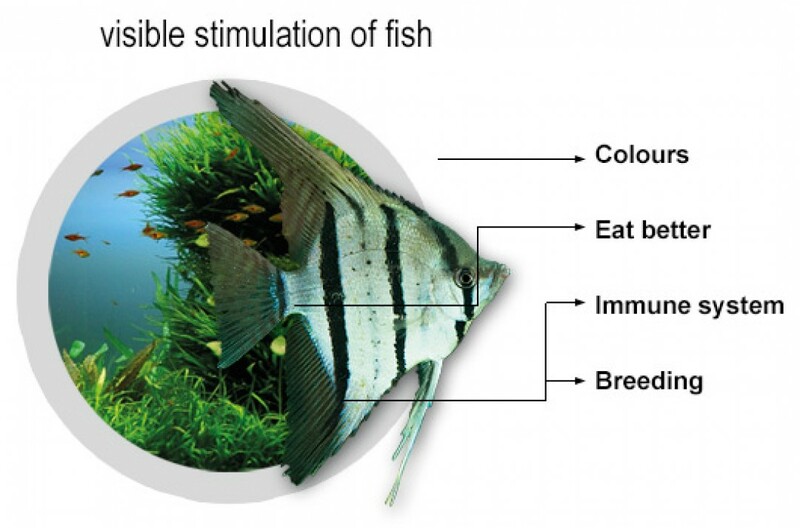 Think about the stress that fish must experience during relocation. Fish death is not uncommon during transport and quarantine. Nice product after water changing and to keep aquarium environment helathy. Better than chemical products. Overrode also fine as it is made by natural ingredients.